The second and last part of Empyrea is fast approaching, and it should be launched on the Wizard101 Test Realm in the coming weeks. And the latest teaser shows the concept art of a never-before-seen race of creature that we'll most likely face in the last chapter of this third arc. 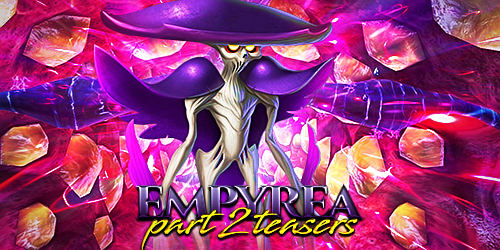 When do you think the Test Realm for Empyrea Part 2 will be released?